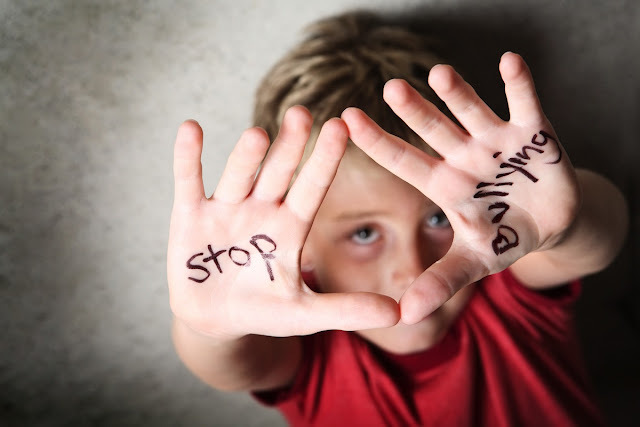 Bullies is the important most problem that always happening in the school area, as we know this is not the new behavior, there is two type of student, bullies and bullied. So, that’s why this is actually the teacher task to handle it, but how do? (1st) Tell the student to report their problem? No, if student tell the teacher while they are in bullied it just make it worse. (2nd) watch all the act of student? There is to many student to watch in everyday how if the teacher careless to handle the student or (3rd) group them all in different class. The bullies and bullied, image the bullies class, they will fight each other. And that doesn’t mean while they going home and meet the other friend the bullied all over again. Did you know that 900 thousand children get bullied everyday in Canada? Out of 5,2 million students that mean 1 out of 5 student get bullied everyday but not just in Canada. Bullies are in everywhere stand in this world. How about in Indonesia? Yes, they are exist also like in Canada, but out of touch their teacher. So, their teacher didn’t know. Why the bullies bully, because it makes them feel better than everyone else. It also effect from their physical, verbal, indirect, social alienation, intimidation, cyber bullying. Not just make someone in dangerous but it also make the bullying worse and increases the risk for serious physical harm for theirself. According to recent studies, twenty person of kids have been bullyied, fifteen person of students report not showing up for school out of tears of being bullied while that and over ten person of those kids belive the only way to get away from the harrassement it to change school when they can start over again but still the bullies from free and all over the place. You may wondering how to stop them by make a class discuss about this problem to the bullies and risk for theirself. In my spech I whish all the bullies stop for their act, and keep peace to their friend. Then lets make friends.